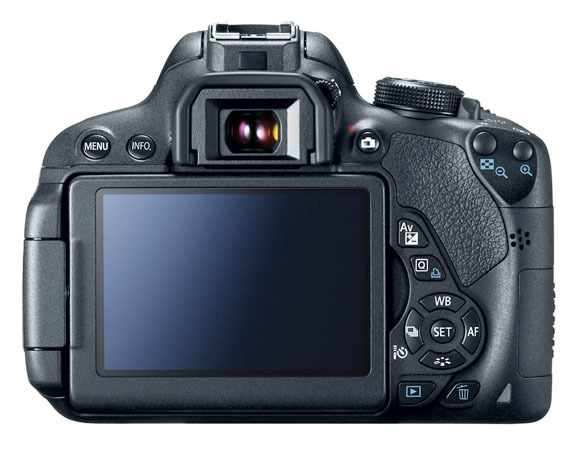 The t4i has been replaced by the Canon t5i. Don't get me wrong, the Canon t5i is a really good camera, adequately priced and a great performer. Canon is known for constantly adding new cameras within a line of cameras as upgrades and at least moderate changes when it advances its offers in the marketplace. The "G" series of G1 through G15 and G1x.The xxD series of 10D, 20D, 30D throught the Canon EOS 60D. The PowerShots S series which also branched into the Elph series. The 1Dx series and the 5D to 5d Mark III series (I've got two of these). Many of the top digital camera makers have been accused of not making enough changes between models. The Canon T4i and it's newer follower could be one of the most glaring examples of not enough change. Essentially it's the same camera with a different label. They are almost the same camera. There are a few firmware upgrades. The T5i has a live preview of some of the special effects and the mode dial goes a full 360 degrees. Skeptics say that it was just a cover-up to quickly move away from the now-discontinued T4i. Others will tell you that they just automatically add a new camera about once each year and there were no significant technology breakthroughs to foster a change in the camera's design from one to the next. 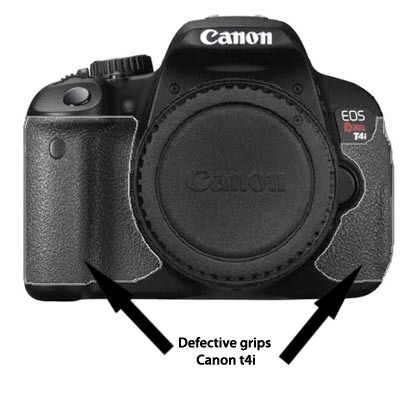 Regarding the Canon T4i, some had to be recalled in the summer of 2012 because of possible zinc bis in some of the front camera grips. That brought about another one of the small changes, a change in the grip. What does the Canon T4i vs. Canon T5i discussion mean for you? Okay so enough of that. What does it mean for you? The Canon t4i is cheaper by about $200, depending on where you buy it. Both the Canon t4i and it's follow-up have the same 18.0 megapixel sensor, cross-type 9-point focusing, 3 inch-1 million pixel LCD screen and 1080P video. A burst rate of 5 frames per second is plenty fast enough for most sports enthusiasts. When a new model comes out in the series, you automatically get an accompanying price drop in it's predecessor The grip issue was solved so if you are worried about that one, you can relax. 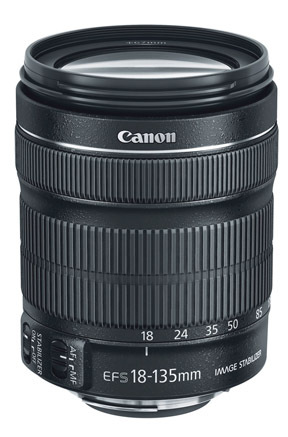 More significant is the new 18-55mm STM lens that comes in the kit with the new camera. It comes with a whopping 4 stops of image stbilization. STM lenses are great for smooth focusing during video recording and that's important in today's video-driven World. 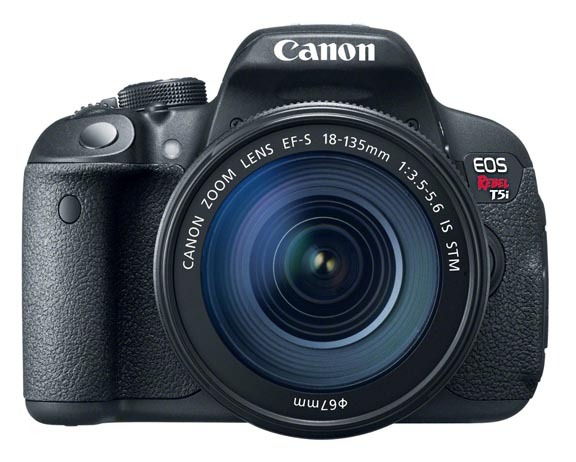 I still recommend you consider the Canon Rebel t3i and even the t3 if you are really on a budget. The t3i costs a little more, but gives you a whole lot of camera for the money. Canon introduced these two cameras at the same time which was a bit unusual. Please consider using one of the retailers below when you make a purchase. It helps me keep the Canon Geek site going and it cost you NOTHING.